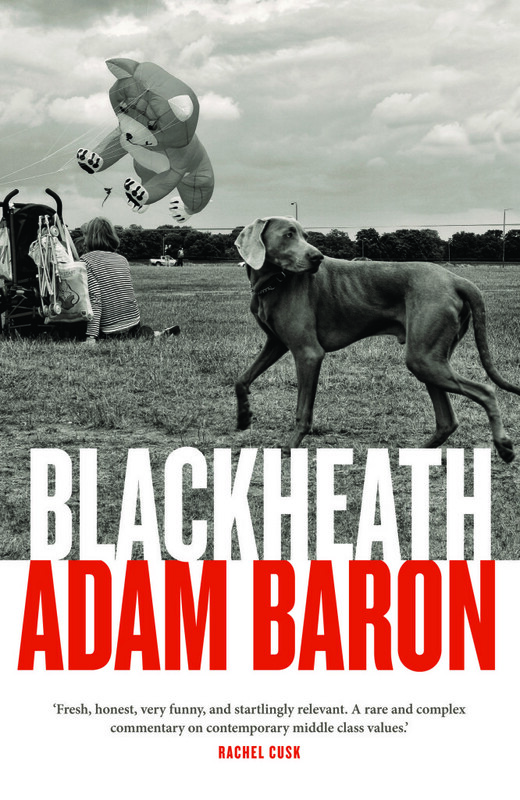 Holding a mirror up to contemporary gender politics and exposing the flaws and failures of so-called equal parenting, Adam Baron's Blackheath is a moving and sharply comic tale of life-after-children, revealing the awful truth at the heart of modern family life: love is not enough. Fresh, honest, very funny, startlingly relevant. The characterisation is terrific. It's such an honest exploration of marital power games and life with small children. Adam Baron's latest novel focuses on the lives of young middle class parents and is written in the type of lacerating, black comic style that finds its apex in the Patrick Melrose series by Edward St Aubyn. A clever, engaging, thought-provoking and highly entertaining read that gets under the complex skin of both sexes. An elegant and intelligent book that has some wildly funny moments and an ending that shocked me. Blackly comic and almost forensic in its detail. 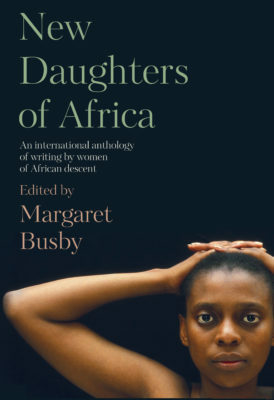 Elegant, moving, intelligent and timely. A book by a man who understands women better than they understand themselves. It is refreshing to have a school gate novel written from the male perspective. Baron is particularly good on how even in an age of increasing equality the father at the school gate is still the oddity. Baron is a writer to watch. Fresh, honest, very funny, startlingly relevant. 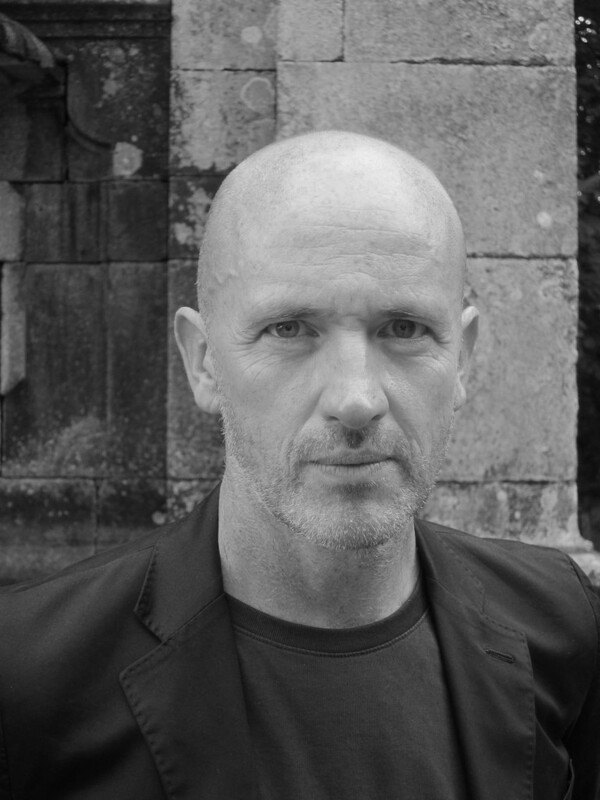 His is the male perspective on the modern female coven, its repressed ambivalence, its ambiguous sexuality, its deadly territories of parenting, school gate and domesticity; that he renders that perspective artistically, personally and politically with such wit and intellectual grace makes his novel a rare and complex commentary on contemporary middle class values. The great male American novelists have written passionately about domesticity, parenthood, marriage; there has been no English equivalent, just a hangdog pseudo-comic ‘dad’ literature as disposable as it is dishonest. Adam’s book recalls Updike in his Rabbit years: sensual, involved, poetic, incorrect, and enthralling in its honesty. Adam Baron's latest novel focuses on the lives of young middle class parents and is written in the type of lacerating, black comic style that finds its apex in the Patrick Melrose series by Edward St Aubyn. Baron's characters live relatively less privileged lives, however, and there is here more of the banality and frustration of workaday English life. More specifically, Baron trains his sight on the difficulties of shared parenting, developing a response to the effects of "have it all" aspirations among younger parents today. With raw and often unsavoury thoughts laid out on the page, Baron clearly intuits that the expectations of modern life mask a profound malaise in many and is not afraid of representing that sense through his characters. Written with rapier sharp wit and insight... Blackheath is packed to the brim with intelligent, forensic and often hilarious insights into modern family life and love. This is a brutally honest novel that will have you cringing yet nodding in understanding, as James and Amelia put themselves through an emotional wringer as they lose their way in life and then find their way back to what’s really important. A clever, engaging, thought-provoking and highly entertaining read that gets under the complex skin of both sexes. The way that Baron writes about the interior lives of the women in his book is astounding, and moving. This is an elegant and intelligent book that has some wildly funny moments and an ending that shocked me. 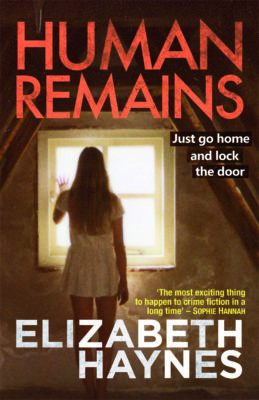 I urge you to read it as I am hotly tipping it for my book of the year. Yes, it's that good. Blackheath reveals a truth without being pretentious or high falluting about it. In the real world as well as a literary version, even the most devoted couple is made up of two distinct people; each has secrets and battles relating to accommodating the tension between being an individual and being a partner. In this way, Blackheath is fascinating. In this way Blackheath is universal. 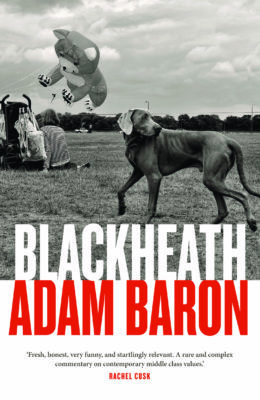 Adam Baron's Blackheath is blackly comic and almost forensic in its detail: he lifts the roof on middle class urbanites who appear to have it all, examining the lives of two families in particular and fully exposing them to the reader. Baron creates the world of Blackheath so well that I felt as if I were snooping round lives and houses where I didn’t belong. And with each door he prised ajar, I felt myself sucked further and further in, getting closer and closer involved, or entangled, with the lives of his characters. It is refreshing to have a school gate novel written from the male perspective. Baron is particularly good on how even in an age of increasing equality the father at the school gate is still the oddity. 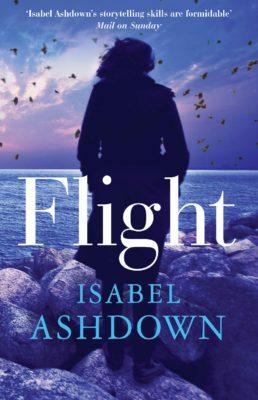 The writing is spare, lean and clean and suffused throughout with this sense of unease, impending jeopardy, so that the climax of the story seems inevitable in its aftermath. An enjoyable addition to the genre.